Are you a newly married couple? Searching for best honeymoon destinations in India? To make your honeymoon all the more special, we have compiled a list of the Top 10 Honeymoon Destinations in India. Stay Tuned! Getting married to your love is an unparalleled joy and something that makes it even more special is the brilliant time you spend with each other in some exotic location before resuming daily life. To make your honeymoon all the more special, we have compiled a list of the Top 10 Honeymoon Destinations in India – A magical place that offers something for every couple. To make your exotic holiday easier on both your minds and pockets, Taj Travel – the Best Travel Agency in USA has compiled attractive and Cheap Holiday Tour Packages to India that offers the best parts of the country at unimaginable prices. With the crystal clear waters and endless waters of the Bay of Bengal; flora and fauna that mesmerizes every eye; adventurous water sports; beaches that exceed your expectations; warm coastal climate that offers dreamy mornings and evenings to enjoy with your spouse, and once in a lifetime opportunity of witnessing the unique marvels of Mother Nature; the Andaman Islands are undoubtedly the best honeymoon destination. Neil Island, Havelock, Baratang, Port Blair, Jolly Buoy Island, Ross Island and lots more. Andaman offers the best scenery and the best environment to enjoy your holiday. Combine it with a trip to Kolkata via sea and enjoy the festivals and local cuisine that is delicious and fulfilling. It is yet another highly popular tourist destination in India which offers various elements such as local sightseeing, beaches and beach sports, local festivals, thrift shopping markets, clubs and nightlife, local beverages, hybrid culture of Indian, English and Portuguese mix, quaint little residential areas, places of historical and archaeological importance and bicycle tours. 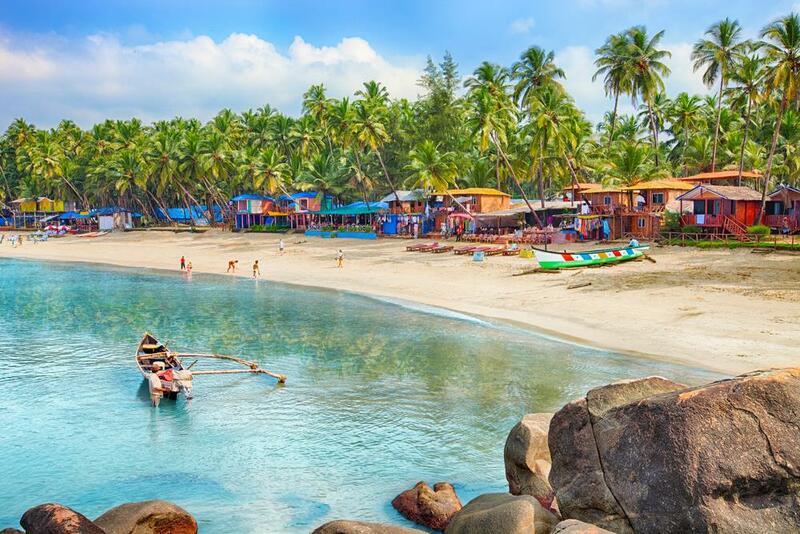 Goa offers plenty of opportunities and plenty of places to enjoy and live with your loved one. 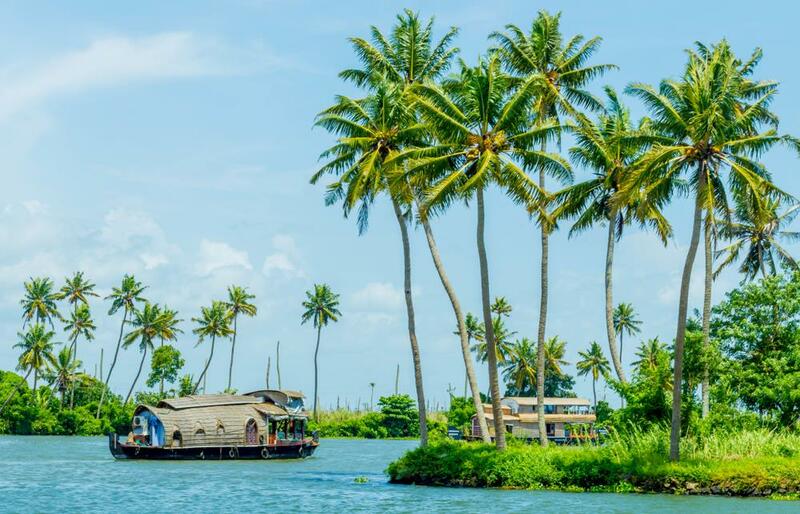 With the Cheap Holiday Tour Packages to India, you can easily visit one of the most popular Indian tourist destinations called the 'God's own country' – Kerala. The state has marvellous scenic splendour that seems to have been brought to life straight from a novel; beaches, peaceful backwater tours and stays, houseboats, water sports, lots of temples and places of archaeological and historical importance, lush green hills and plantations, world-famous filter coffee and excellent cuisine, handicrafts and culture that is valued and promoted highly by the locals and the government and extremely fresh air that is fragrant with rich scent of spices and coffee. Kerala, with its ample natural resources and abundant beauty, is really one of the must-visit honeymoon destinations in the world. 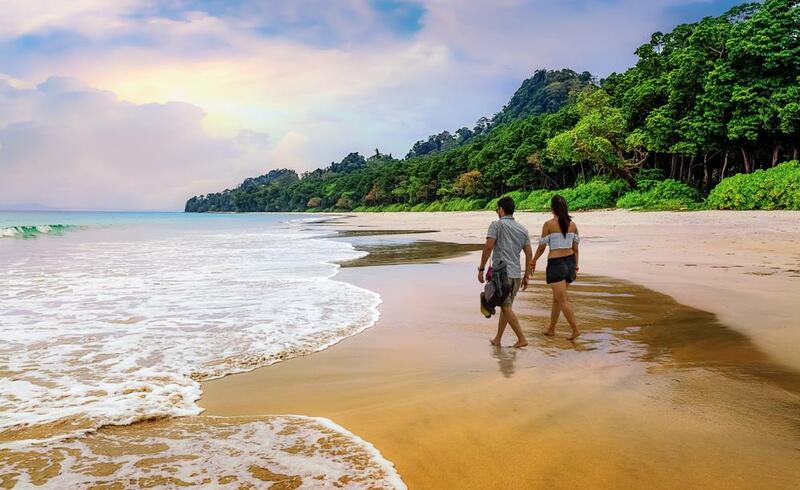 Located on the lovely coast of Coromandel in the Bay of Bengal; the city is located in Tamil Nadu and is yet another highly popular coastal honeymoon destination in India. 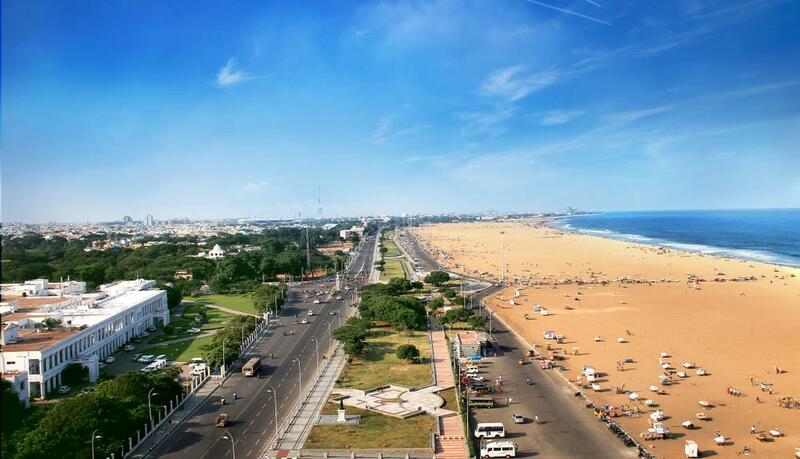 Chennai is one of the most visited Indian cities by the foreign tourists and offers extremely rich environment; exotic flora and fauna; beaches; temples; Churches; world heritage sites; and every other thing a couple can think of. With various reputed hotel chains and resorts; the city is a must visit and the San Francisco to Chennai Cheap Flights offered by the Taj Travel gives you one more reason to do so. The land of royals and scorching deserts that are teeming with vibrant life and culture; the land where the legends and stories of royals and valour are associated with every home; the land that offers rich cuisine that pleases your palette and heart alike; palaces; resorts; tons of historical and archaeological places to visit and enjoy; lovely desert nights to enjoy with folk dance and luxury tents; colourful markets for shopping – Rajasthan is a place to lose yourself in a bygone era and witness the splendour and richness of that time. 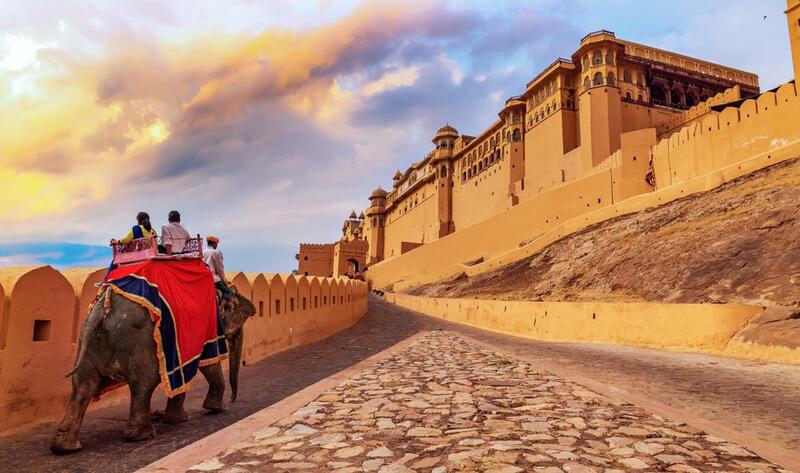 Jaipur; Udaipur; Mount Abu; Jaisalmer; Ajmer; Jaigarh; Chittor Fort; Pushkar; Dilwara Temple; Bundi; Bikaner; Jodhpur and almost every nook and corner – once you set your foot there; you will not want to go back. With a customized tour package and cheap flights, Taj Travel makes it possible to visit these places and is the Best Travel Agency in USA indeed. Moving above the sea level, there is the beautiful and the mighty Himalayas and a lovely city nestled in their lap- the beautiful and exotic Srinagar. The city has lovely landscape, beautiful scenery and gardens, Dal Lake, houseboats, snow clad mountains and hills that offer opportunities to hike and climb, lovely water bodies and adventure sports. 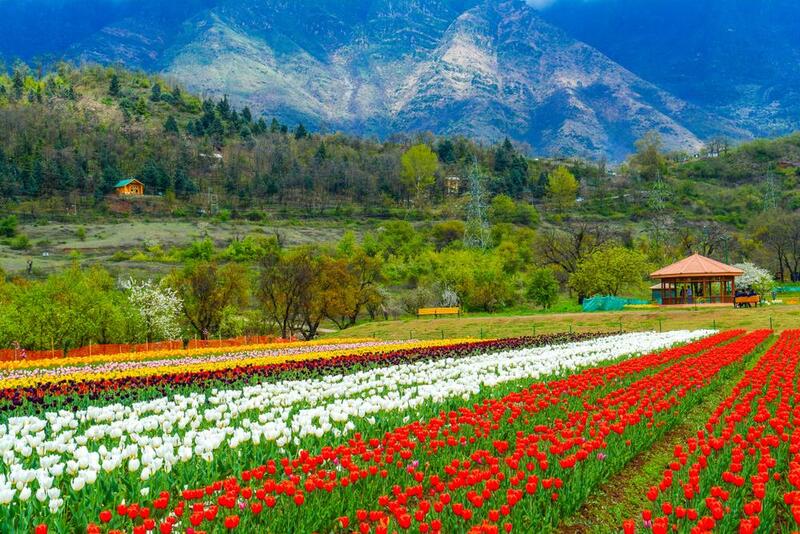 Srinagar has remnants of the Mughal Dynasty and lots of other places of historical importance that make it one of the best honeymoon destinations in the nation. Located in the Chamba Valley, the small town of Chamba has lovely scenic Ravi river banks; typical Himalayan flora and fauna; scintillating views of the Shivalik Range; local festivals; sites of Historical Importance and Archaeological Importance. Khajiar offers scenic splendour and marvellous Himalayan Landscape where you can spend magical moments with each other and enjoy. Dalhousie is a small British era town nestled amidst the vast Deodar Jungles and oozes beauty in every single speck. These places are really the best honeymoon destinations you can ever visit and with the Cheap Holiday Tour Packages to India from Taj Travel you can make your stay longer and better. 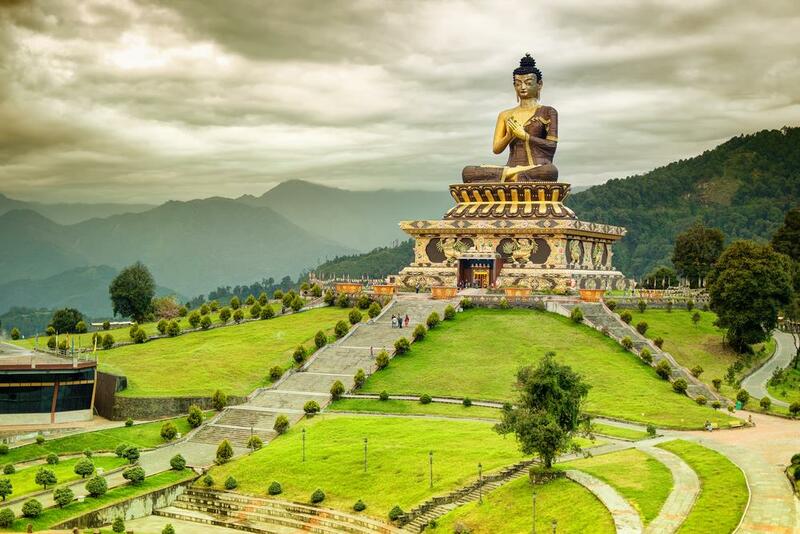 Mountains that are covered with snow and clouds all the time; lakes filled with sparkling waters that are clear as glass; located in North-Eastern India with a cuisine and culture that is exotic and appealing – Sikkim is yet another beautiful place to enjoy some quiet moments with your loved one. 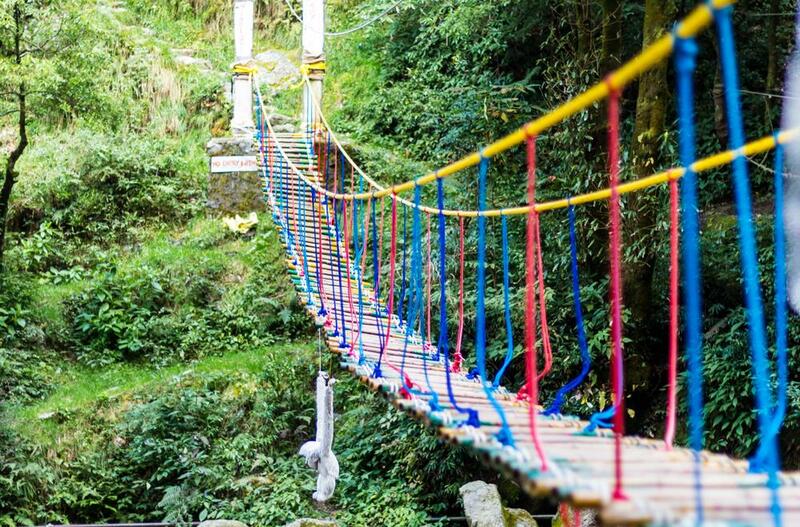 Trekking; Hill Climbing; Adventure Sports; Visiting Buddhist Temples; marketplaces filled with local handicrafts and colourful items – you can make the most of your time in Sikkim. 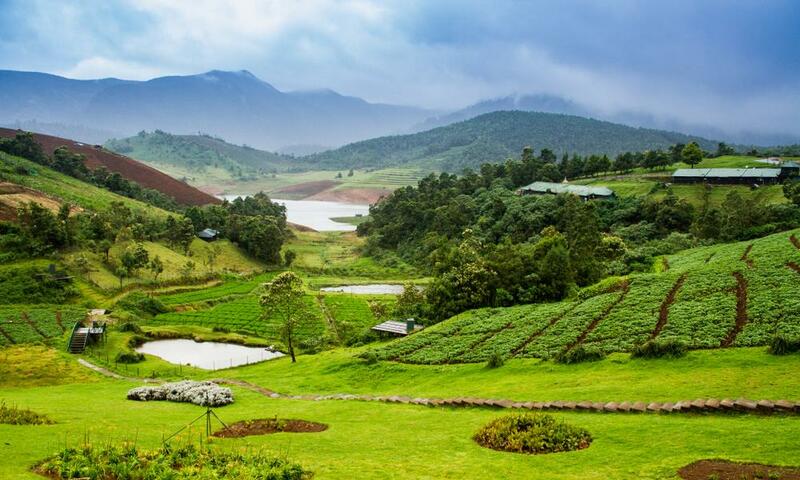 The queen of coastal hills that is filled with air as fresh as heaven; misty jungles and mountains covered with all the shades of green – Ooty or Ootacamund is a hilly place in Tamil Nadu which is the coastal state of India. Filled with abundant natural wonders and greenery the place oozes romance and love in every corner. Lakes, Waterfalls and deer watching – nature has blessed the place like anything. 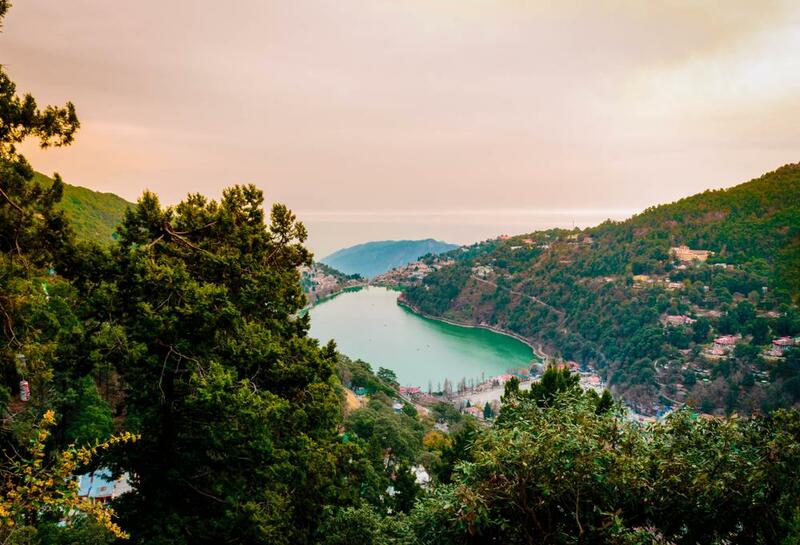 Filled with many prestigious old Catholic schools; the famous Naini Lake; seven lakes and their legends; ever cool climate that gives the place a dreamy feel; mountains and jungles that ooze natural charm and offer loads of places to enjoy some quiet moments with your life partner – Nainital is a very popular hill station in India that is visited and loved by honeymooners from all around the globe. Taj Travel has an experience spanning over more than 3 decades. The Cheap Holiday Tour Packages to India doesn't compromise on quality and San Francisco to Chennai Cheap Flights make it easier for you to enjoy your holidays in style and comfort. Taj Travel is easily the Best Travel Agency in USA with service such as Hotel Bookings; Car Rentals; Travel via all the major airlines in the world; cheap tickets and packages that can be tailored as per your preferences completely – we never fail to surprise you with the best deals and offers. So, what are you waiting for?? Pack your bags and grab the hand of your soul mate to embark upon an exotic adventure known by the name of India. To know more about the offers on flight tickets and to select the honeymoon packages; please log on to https://tajtravel.com. Beautiful article and perfectly written Thanks for this informative article, these places are amazing to visit, but I think one places you should add in your list that is Shimla. Which is also cheaper and amazing places to visit. And also top choice of tourists. Amazing article. You have covered almost all the top Honeymoon Destinations in India. As 'Tempo Traveler' correctly pointed out, Shimla is also a very good honeymoon destination in India.